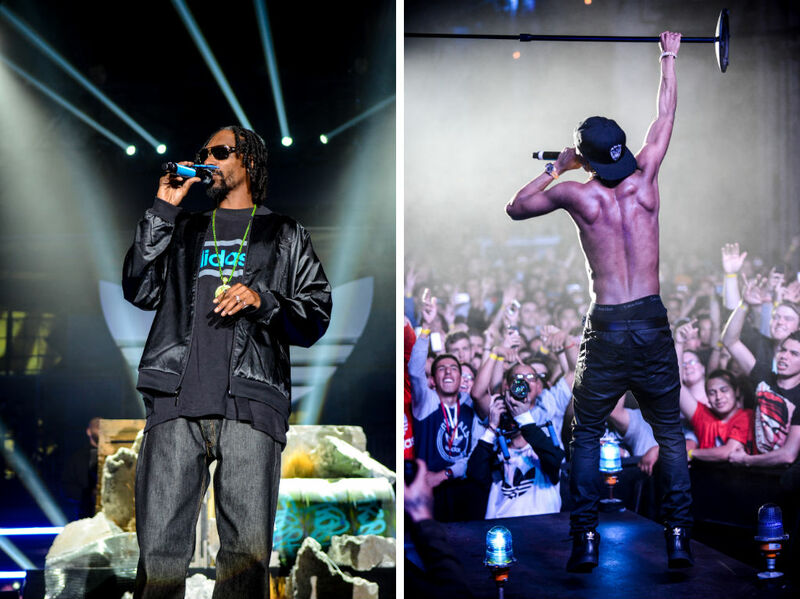 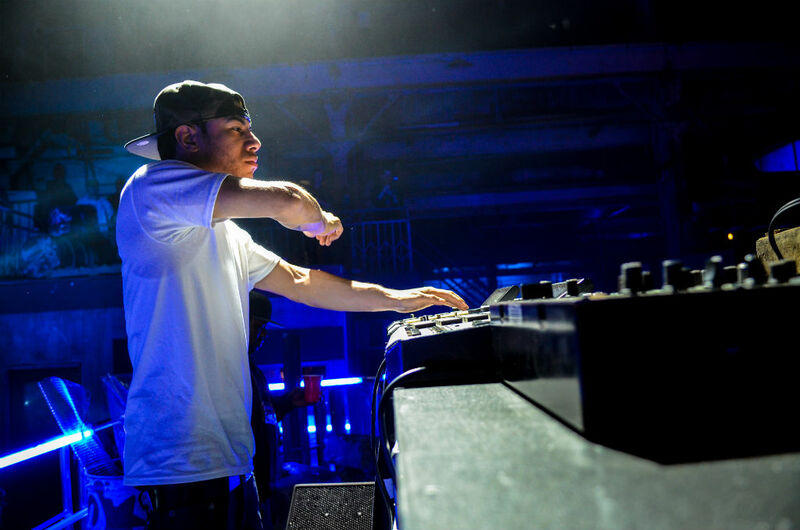 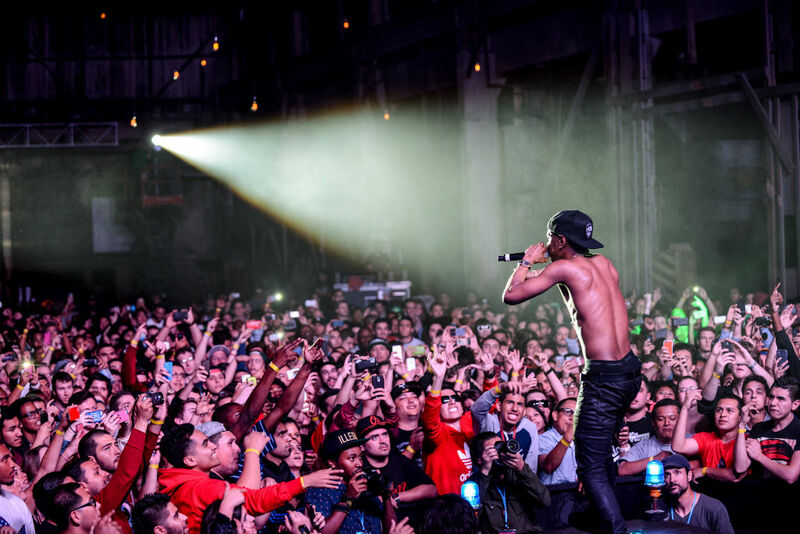 LA pop-up concert featured performances by Big Sean, AraabMuzik and Snoop Dogg. 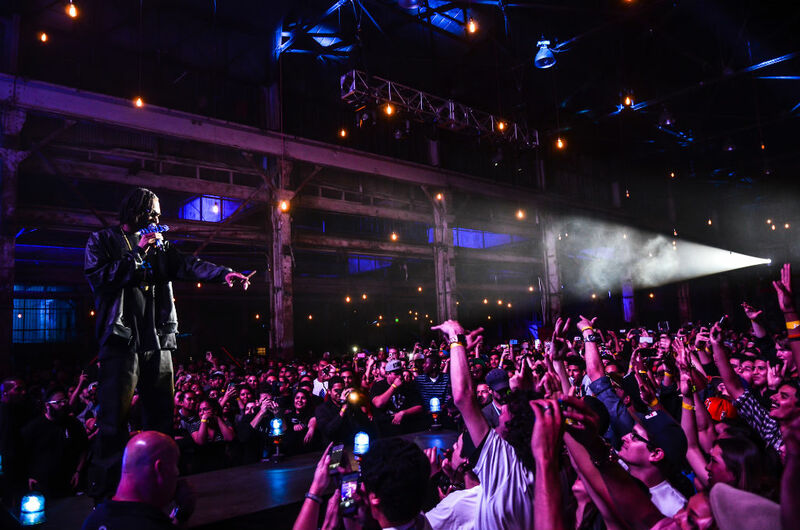 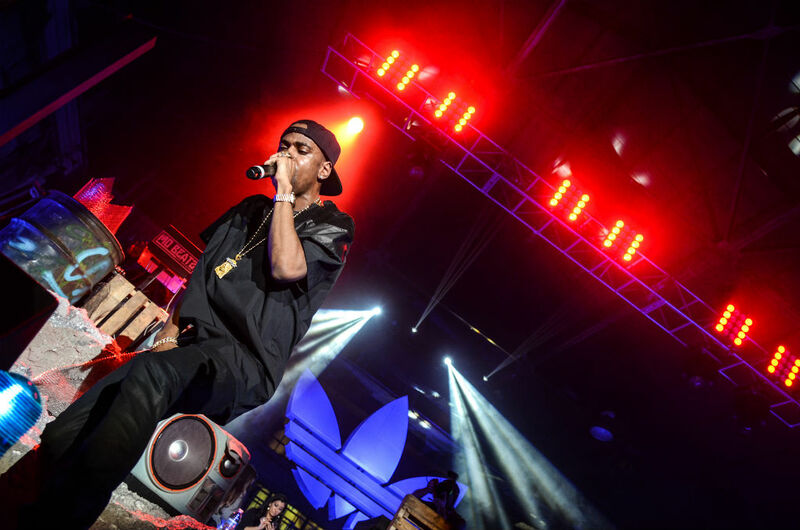 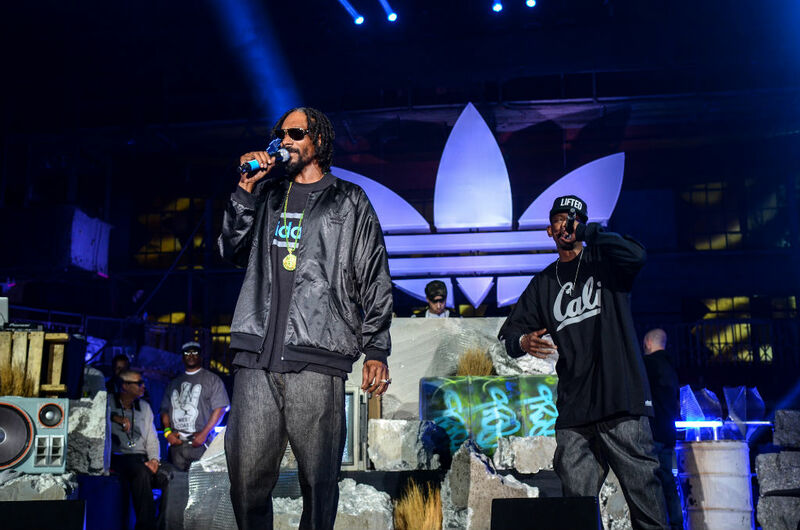 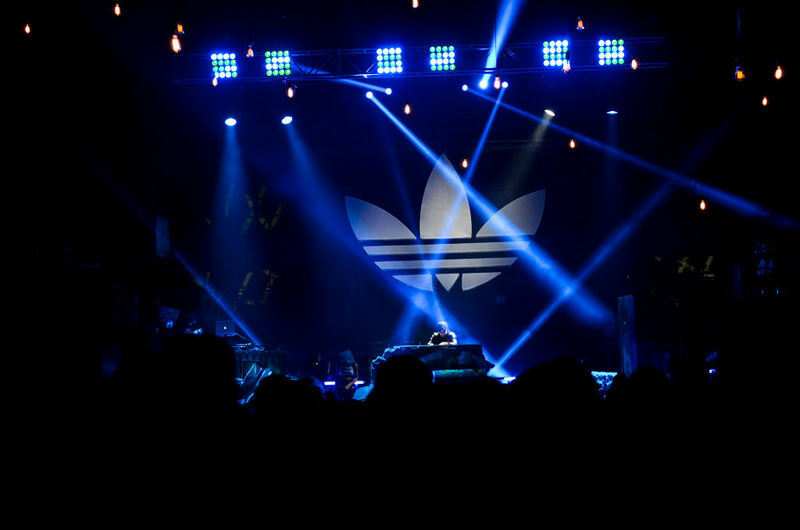 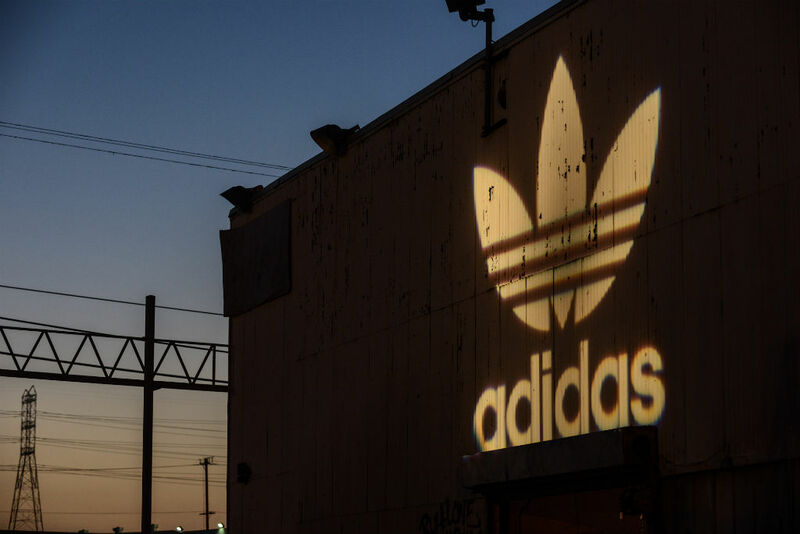 Last Thursday, adidas united originals once again with a collection in Los Angeles through a pop-up concert featuring performances by Big Sean and AraabMuzik with Snoop Dogg serving as the night's emcee. 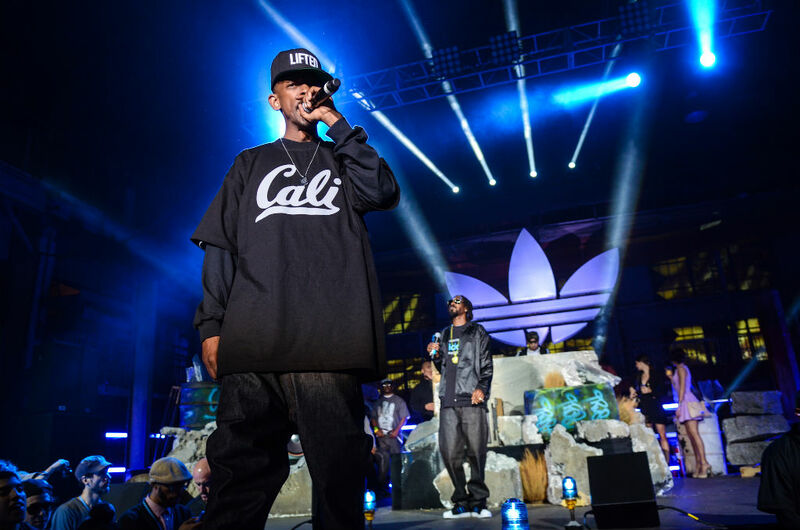 The Dogg Pound's Kurupt also made a surprise appearance, freestyling with Snoop and Araab. 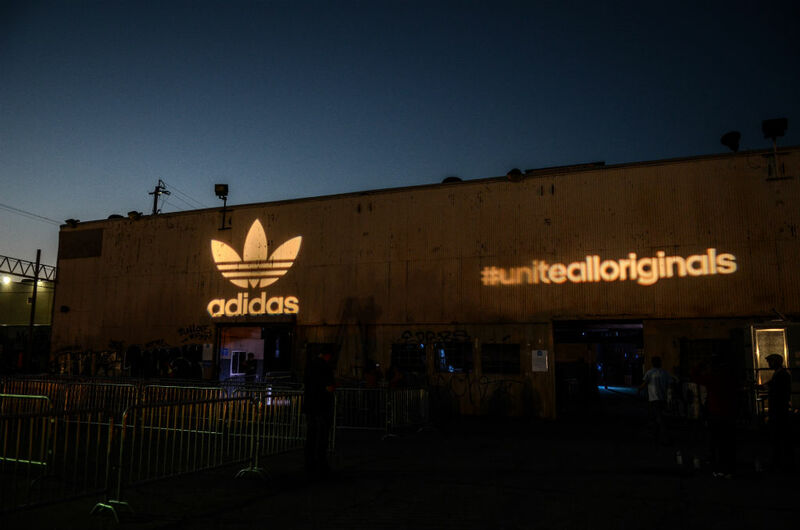 Guests gained access to the event by using the hash tag #unitela and following @adidasOriginals on Twitter. 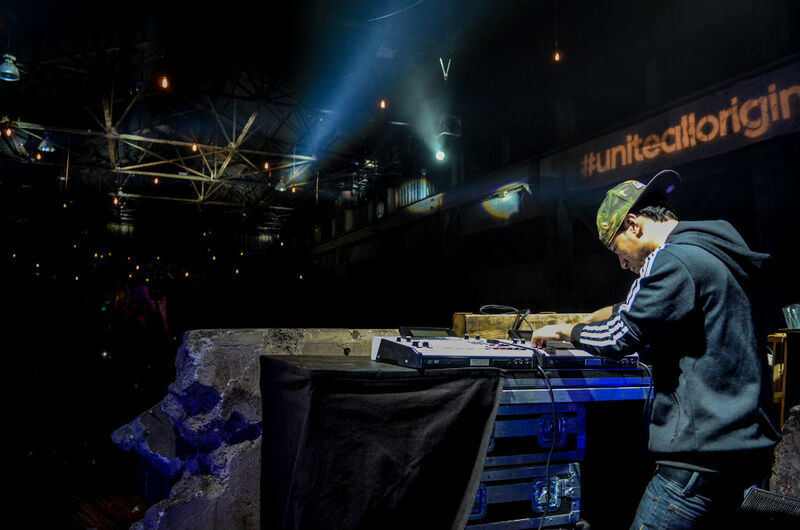 The LA collision was the second of three stops in uniting originals across the nation. 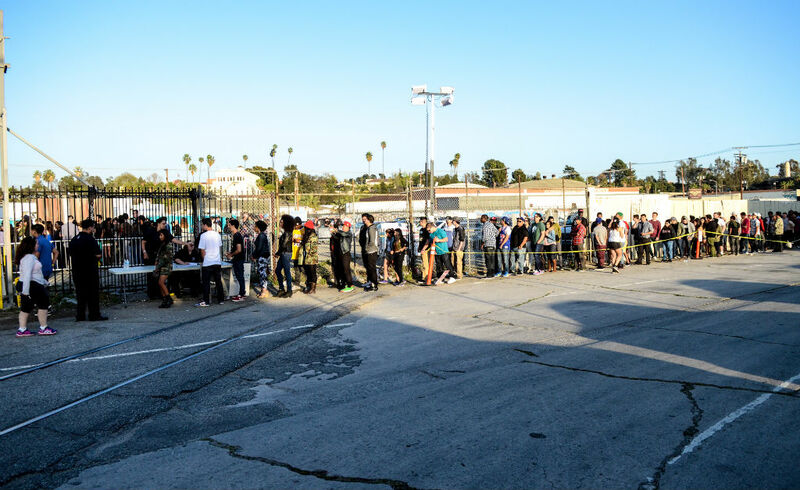 Stick with Sole Collector for details about the next pop-up event unveiling this Friday in Atlanta.